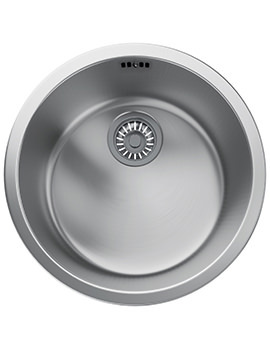 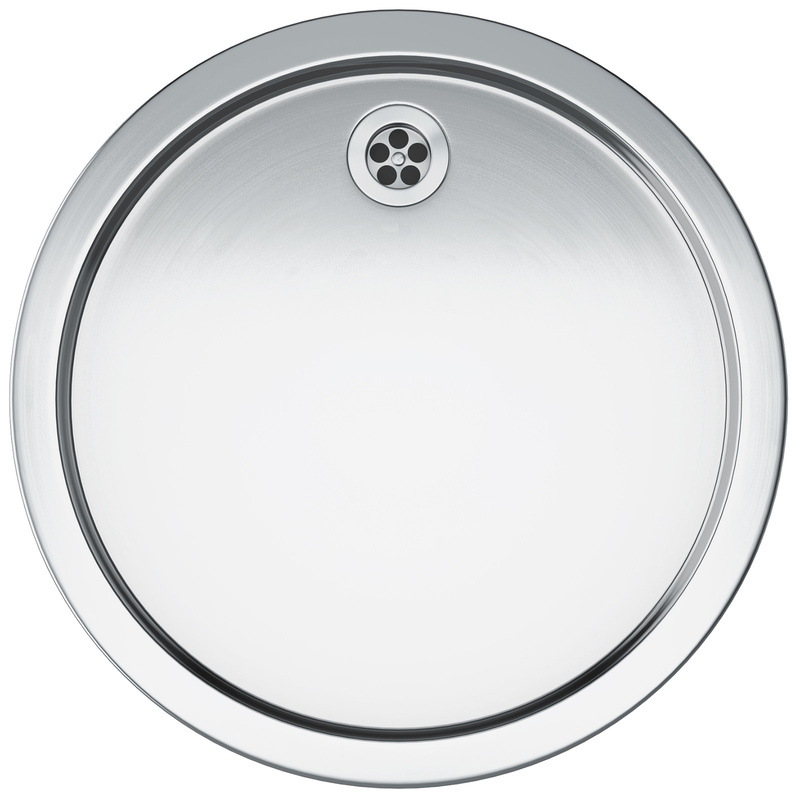 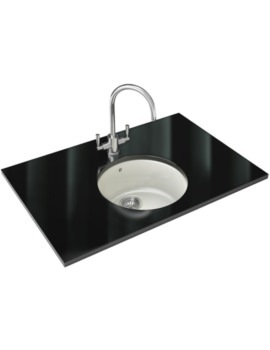 Franke Rotondos Stainless Steel Inset Kitchen Sink Drainer not only has a revolutionary new look but is also most easy to install, with its frame sitting firmly on any worktop. 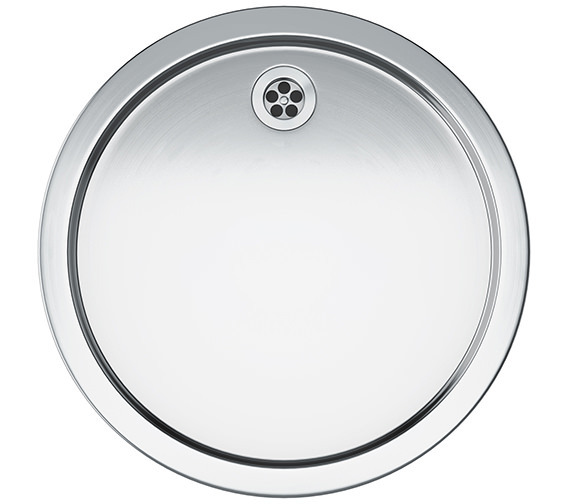 Fabricated from high-grade nickel steel, it is assuredly corrosion and stain resistant and comes with an eye-catching polished Stainless Steel finish. 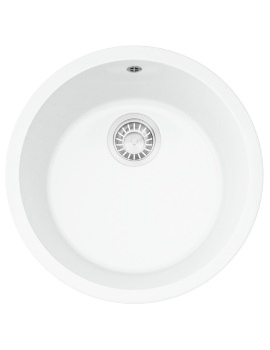 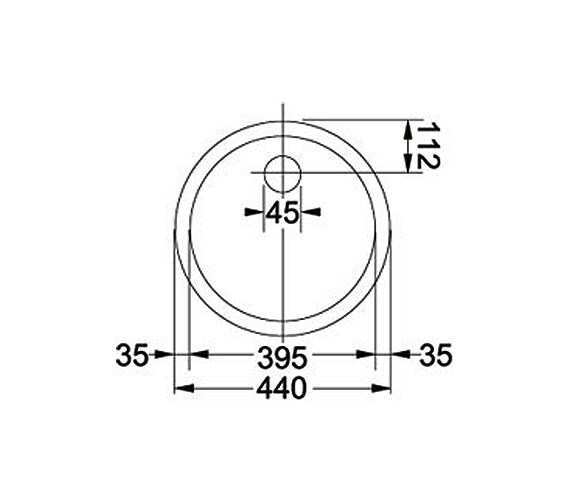 The manufacturer guarantees it for 50 years against manufacturing defects, if any. 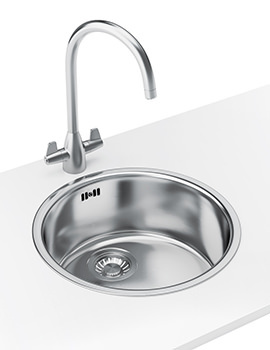 It is also compatible with Turbo Plus TP-75 Waste Disposal Unit available separately.